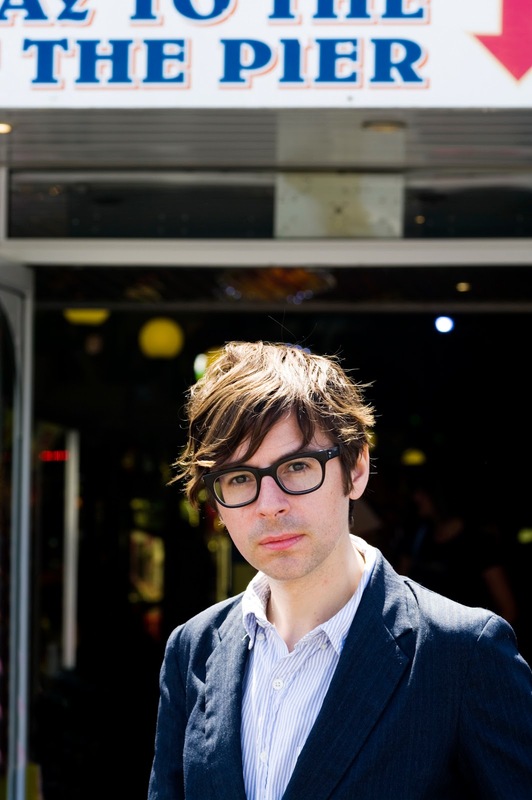 Bands & Books have been shooting admiring glances at writer Travis Elborough for some time, so we're delighted to announce he's joining us for our launch party on Friday September 16th 2011. 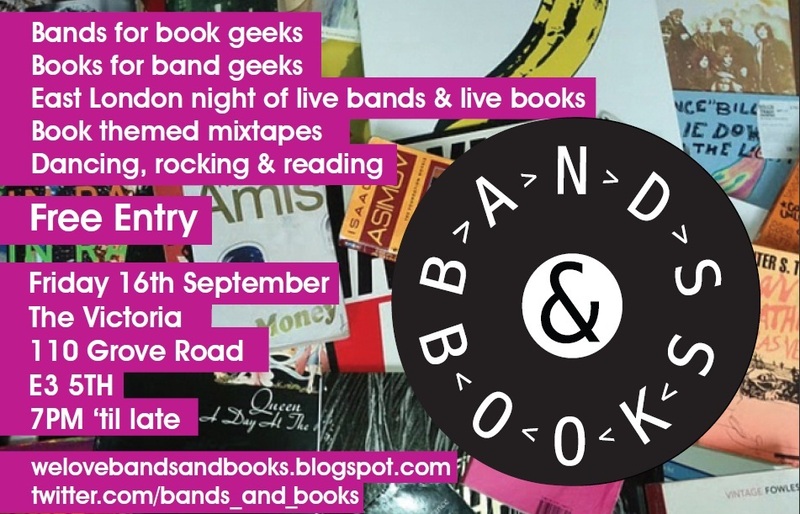 Reading from his latest book Wish You Were Here, Travis has promised to regale us with tales of Mods & Rockers and will be performing with a portable record player to set the scene. A former bookseller and website editor, Travis Elborough has been a freelance writer, author and cultural commentator for the last decade. He is a regular contributor to the Guardian and the Observer but has written for The Times, Sunday Times, New Statesman, the Oldie, Tate ETC., Picpus and BBC History magazine among others and frequently appears on BBC Radios 2, 4 and 5 Live. His books include The Bus We Loved: London's Affair with the Routemaster (Granta September 2005) and The Long-player Goodbye: The album from vinyl to iPod and back again (Sceptre July 2008, published in the US by Soft Skull June 2009 as The Vinyl Countdown) and Wish You Were Here: England on Sea (Sceptre 2010). Travis also proves our theory and sweeping generalisation that people who like books tend to have great taste in music. In fact, it was so good, we decided to create a mixtape for your listening enjoyment. We were a little relieved to see his Scottish namesake were not on the list, phew! Julian Cope, Blossom Dearie, The Beach Boys, Biff Rose, Can, The Tubes, Mott the Hoople, Bessie Smith, Kevin Ayers, Lee Hazelwood, Chris Bell, Momus, The Crystals, Bo Hansson, Talking Heads, Buzzcocks, Marvin Gaye, Cabaret Voltaire, The Sound Carriers, Link Wray, Saint Etienne, Cornelius, Lightnin' Hopkins, Robyn Hitchcock, Simon Turner, Dan Deacon, Adam and the Ants, Robert Calvert, Gene Vincent, The Very Things, Serge Gainsbourg, The Cryin' Shames, Sparks, Julie London, John Cale, Alice Coltrane, International Harvester, Nancy Sinatra, The Kinks, Josephine Bradley & Her Strict Tempo Orchestra, Syd Barrett, Fairport Convention, EMA, Michel Legrand, The Human League and anything that goes bleep in the night. Travis joins us at our launch party on September 16th 2011. Did we mention that? Bring a Book: Hall of Fame.